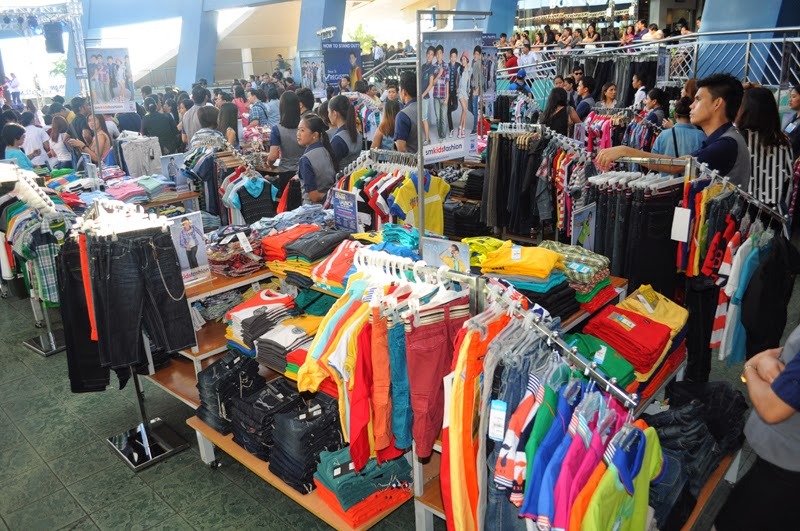 Today, I attended an afternoon of fun for SM Kids Fashion Denim Launch held at SM Mall of Asia. 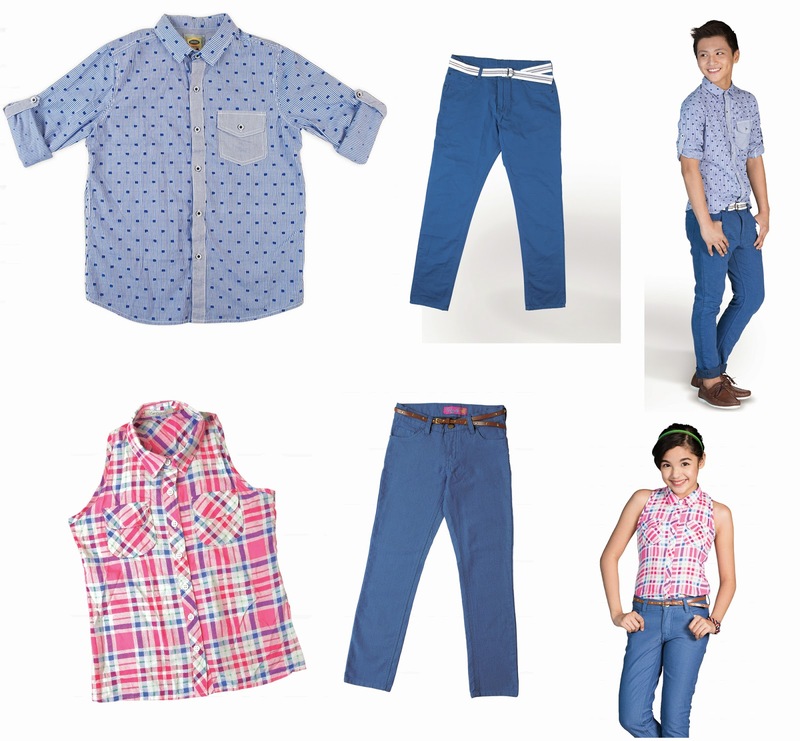 The newest SM Kids’ Fashion Denim ambassadors, Andrea Brillantes and Joaquin Lucas Reyes, John Immanuel Bernardo, Grae Fernandez, and Brace Henry Arquiza of Gimme5 are set to show youngsters how to dress up and stand out. 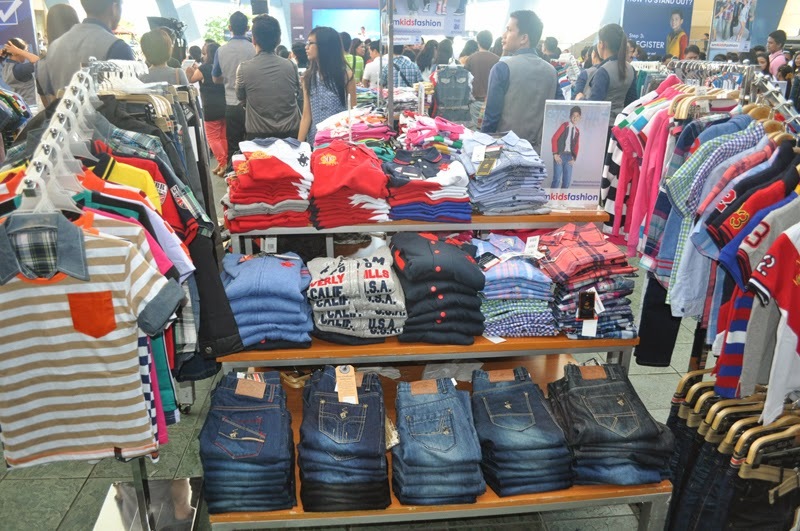 SM Fashion Denim showcase the largest collection of denim brands for kids. 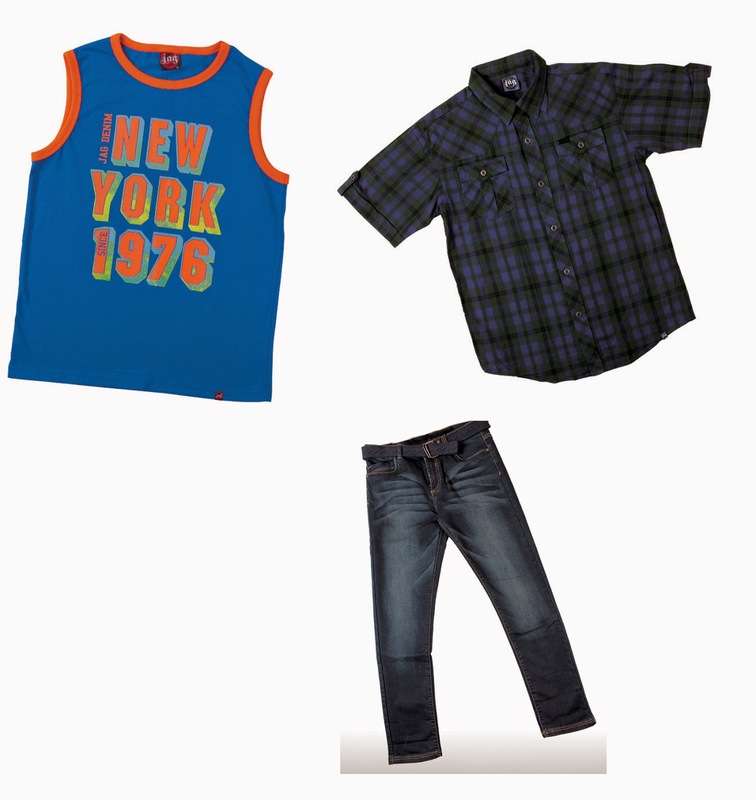 SM Kids’ Fashion Denim is all about creating eye-catching style for any occasion. 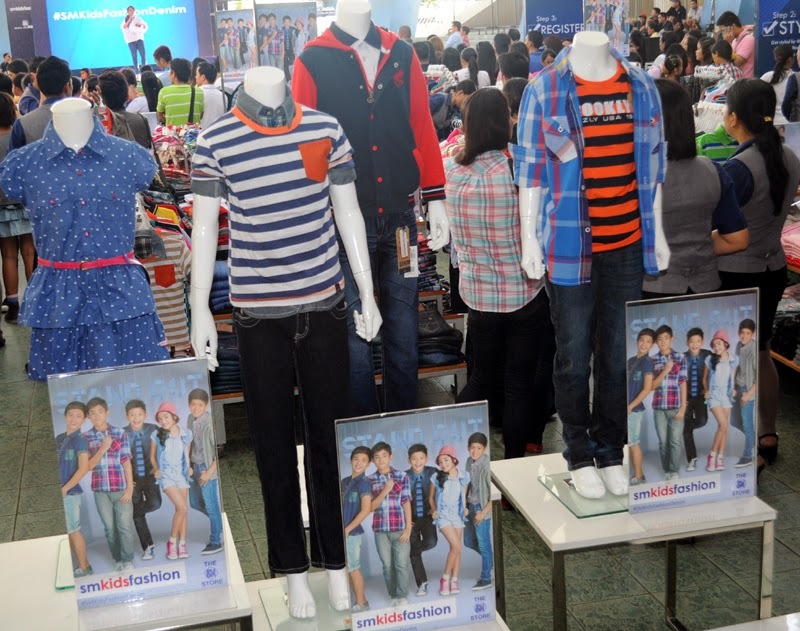 This time around, kids’ fashion authority goes one step further in showing young ones how to stay ahead of the pack. 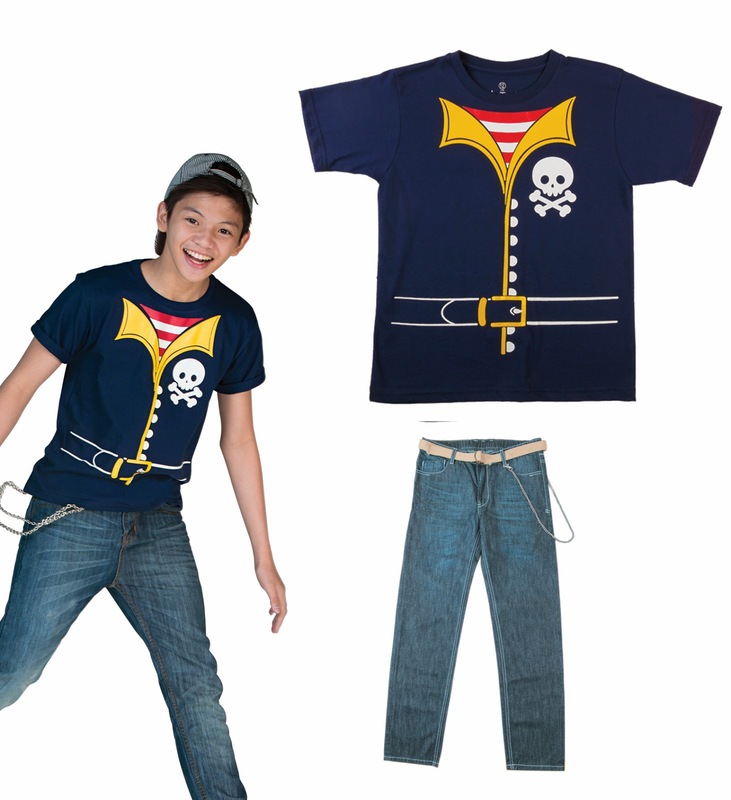 SM Kids’ Fashion Denim is taking young style to another level. 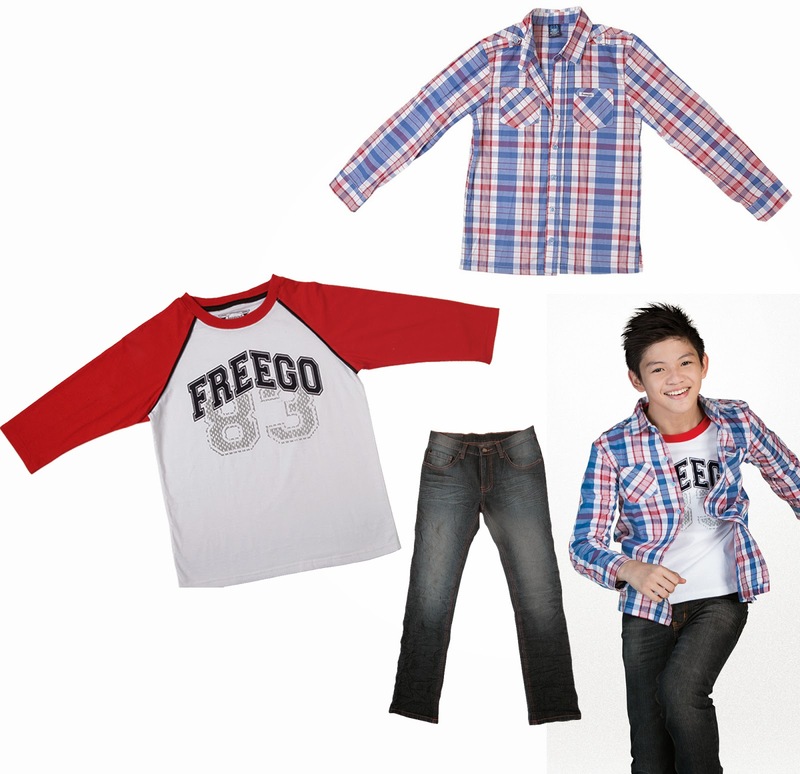 The collection offers the widest range of denim pieces to keep kids looking their best. 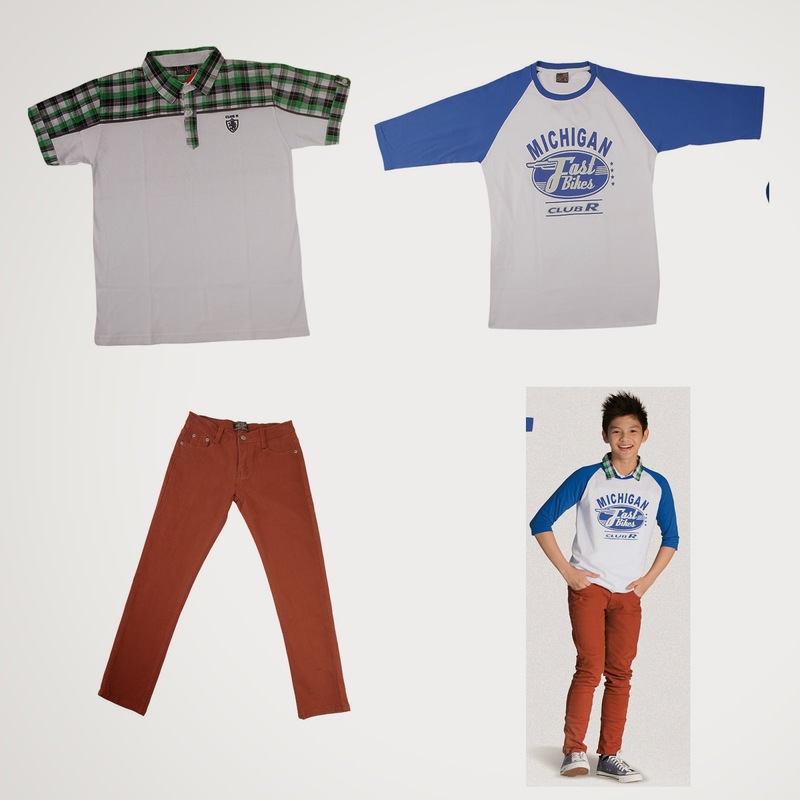 Now kids are free to mix, match, and create outfits for any day and occasion. 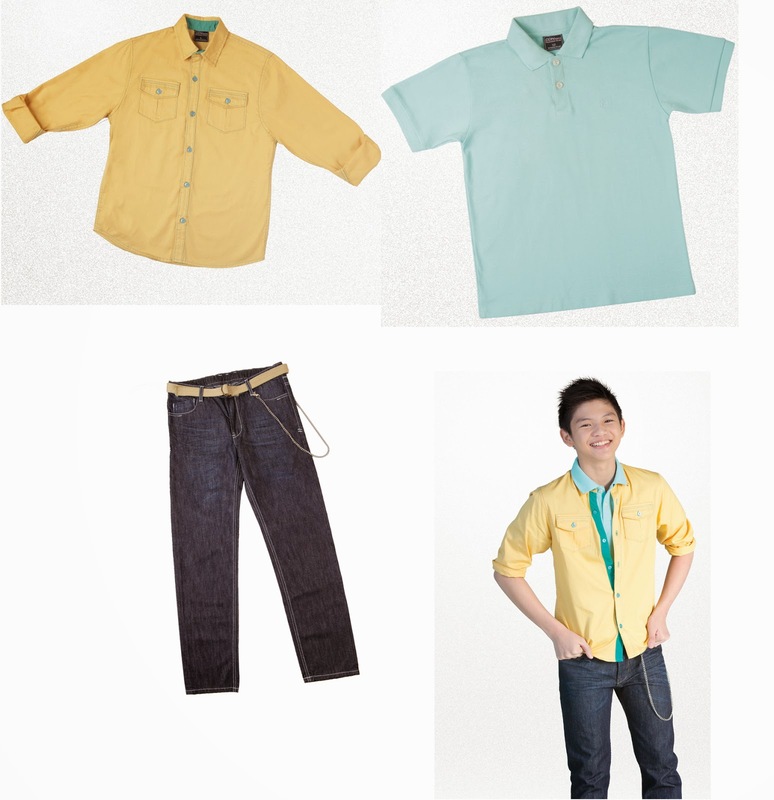 heto yung first time na nagkaroon ng denim fashion ang sm kids. kadalasan kasi colorful outfit ang nakikita kong nasa mga stall nila. this is a good news tsaka sunod talaga sa uso.